Community Blog by king3vbo // king3vbo Completely Changes His Mind About Banjo Kazooie: Nuts and Bolts. Explanation Inside! 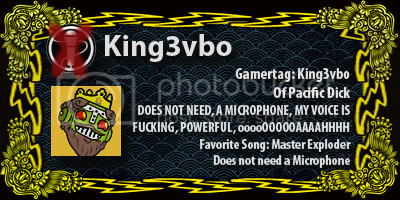 king3vbo Completely Changes His Mind About Banjo Kazooie: Nuts and Bolts. Explanation Inside! After reading this interview that Jim linked to in his latest front page post, I have changed my mind about Banjo Kazooie: Nuts and Bolts. I suggest that everyone read this interview with the lead developer for the original BK games, and the new one, Gregg Mayles. I want to take a few excerpts from the interview, and show you what he said that made me go from hating the new gameplay in Nuts and Bolts, to thinking its freaking sweet. This just sounds fun, regardless of the Banjo Kazooie IP. Building giant flying submarines, or other absurd vehicular combinations sounds like loads of fun. I'm a sucker for games that let me build huge things and customize them. I love the idea of building absurd vehicles and seeing if they work or not. 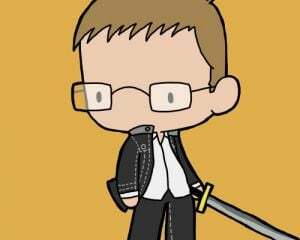 So it sounds like there will be some platforming, but not much. The idea that vehicles are what govern your "ablities" or "moveset" is a different turn for the series, but one I can get behind. The best part about this statement is that it makes the game not a Cart Racer... god I hate Cart Racers. I look at it as an opportunity for RARE to come up with fun challenges that aren't just "win the race to get a jiggy!" On the other hand, if thats what it turns out to be, I'm going to be pretty damn pissed. But from the looks of it, it seems that this will not be the case. As much as I still find the original Banjo Kazooie games to be fun, he does have a point. If the gameplay was directly pulled out of the original BK, it would get bashed for being "archaic" and "unoriginal". Unfortunately, in this day and age, games are always expected to innovate and go above and beyond. Even if there is a group of people that want the game to be Banjo-Threeie ( a direct sequel with exact same gameplay, which I would LOVE TO DEATH), it doesn't matter because the industry is different than it was 10 years ago. This is some nice reassurance that we get to see all the excellent characters from the old games. (In relation to Online Multiplayer) Roysten's Fishbowl: Mayan kickball? Now that just sounds like fun. Building crazy vehicles and then screwing around with friends, while showing off your crazy designs... freaking epic. Say there is a object that needs to be taken from A to B. How do you do it? Do you make a vehicle with prongs to push it? Do you make a vehicle to carry it? Do you try and take it via water? Do you fly it there? Do you whack it as hard as possible and send it flying? Do you try and pick it up? That's without deciding how the terrain and the baddies will come into play. Do you go for speed? Do you arm yourself to the teeth and crawl your way there? But remember, the 'better' you complete the task the better your reward. So it's not just a case of 'complete the challenge and get a Jiggy' anymore. Each challenge has been designed to offer multiple approaches (and some we probably haven't thought of). Even with simple races (which there are some, but nowhere near as many as everyone seems to think) you choice of vehicle is key. There's nothing stopping you using a plane on a water based race. Some races require you to go on land, in water and in the air. Try building a vehicle for that! There you go. Thats the reason I am completely changing my opinion on Nuts and Bolts. Its may be different from the original BK games, but it looks like a hell of a lot of fun. 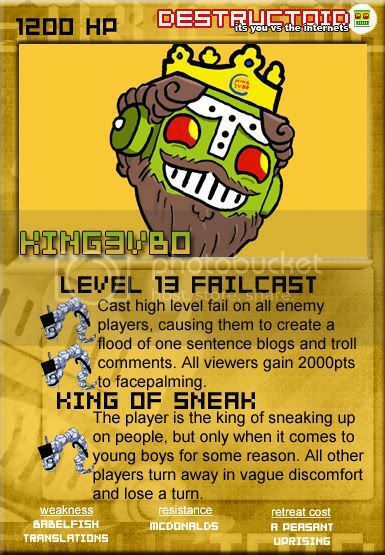 king3vbo is (THE BEST THE BEST THE BEST) part of Failcast, the officially unofficial community podcast for Destructoid.